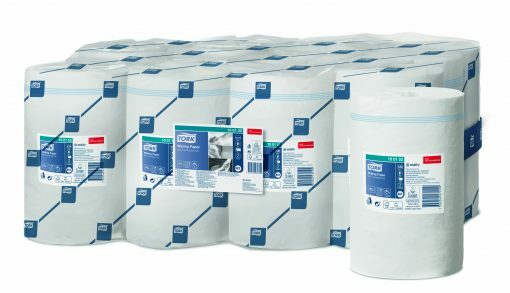 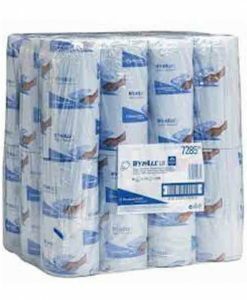 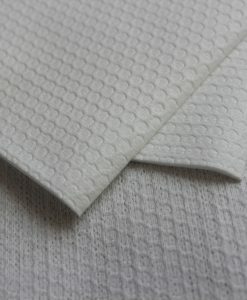 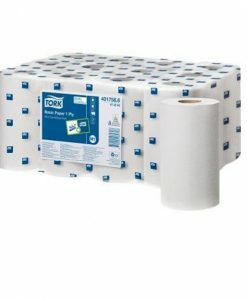 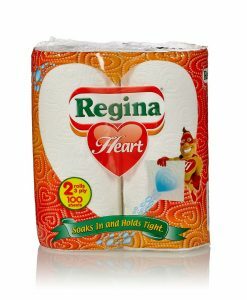 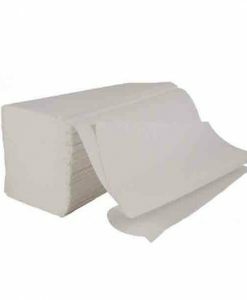 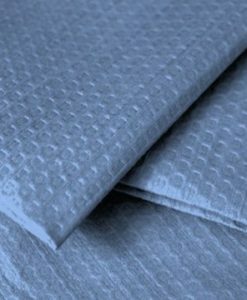 The 1-ply multi-purpose Tork Wiping Paper is ideal for light wiping tasks and hand wiping. 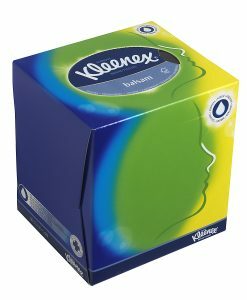 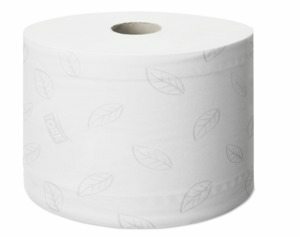 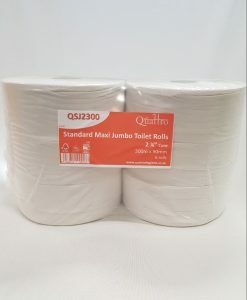 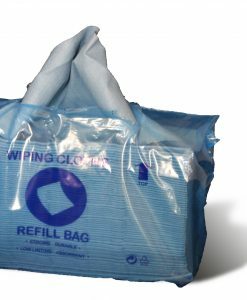 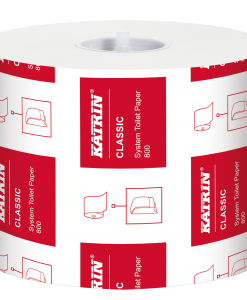 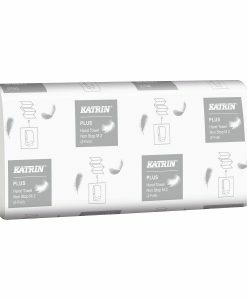 This paper can be used in the Tork® Mini Centre-feed dispenser, which is a compact versatile solution for professional environments where both hand and surface wiping is required. 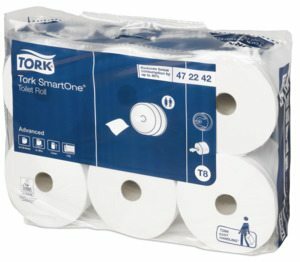 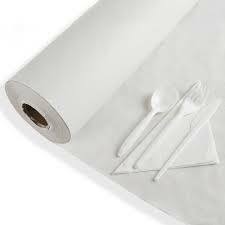 SKU: 100152 Categories: Centrefeed Rolls, Paper Products / Disposables Brands: Tork.